A trip through the Samaria Gorge is certainly known to most people who were in the western part of Crete. This several-kilometer-long trail attracts thousands of tourists each year. 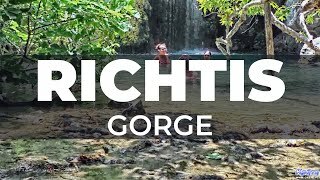 Today we would like to invite you to watch our video, which we shot in this gorge last year. While the arrival to Crete is one of the most enjoyable moments of vacation it is definitely hard to say the same about the departure. This moment marks the definitive end of the summer and goodbye to Crete. Today we would like to present you a short film from our this year's takeoff from the airport. Ioannis Daskalogiannis. 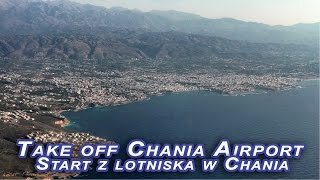 In the further part of the film you can see the shots of the Akrotiri peninsula and Chania.